Billy Joe "B. J." 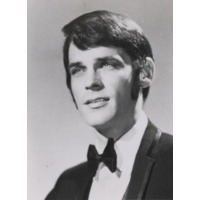 Thomas (born August 7, 1942, Hugo, Oklahoma) is an American popular singer known for his chart-topping hits in the 1960s and 1970s.